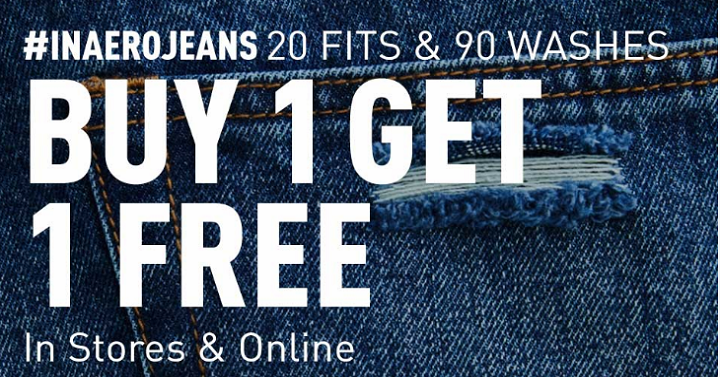 Aeropostale: Jeans Buy One Get One FREE! 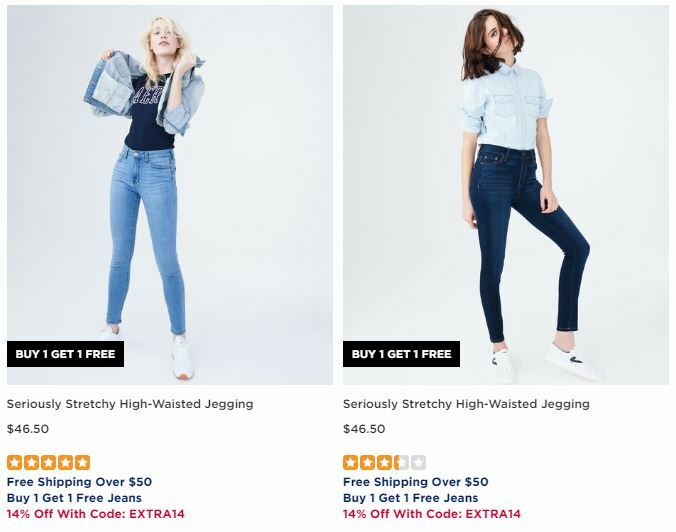 For a limited time Aeropostale is offering Buy One Get One FREE on their jeans! Plus when you use code EXTRA14 you’ll save an additional 14% off your purchase. If you were to snag 2 of these women’s jeans for $46.50, you’ll get one pair for free and save an extra 14% off making each pair only $20! Or mix and match and grab a pair for yourself and another for your daughter or husband. 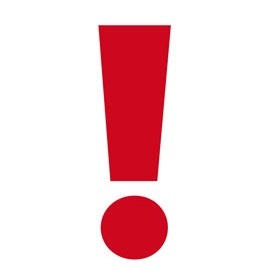 **Shipping is free when you spend $50 or more.